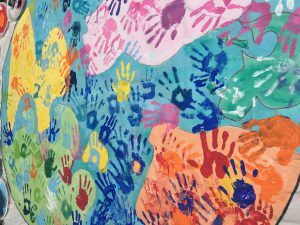 Post By Abbey Mattson – an Alternative Break alumni and preschool teacher who now volunteers for Something New in her free time. I am a preschool teacher, and when I see a kid do something for the first time, it’s like Christmas! The first time they tie their shoes, button their coat, or cut a straight line are some of my favorite moments. Right now, my kids are learning their shapes – circles, squares, and triangles, just to name a few! Just 45 minutes away from my house, over 1,500 refugee kids arrive in the United States each year. The moment they step off the airplane, their lives are filled with first moments! They may stare straight upward at the skyscrapers in Atlanta’s skyline for the first time, or they might hear new words being spoken all around them. For the first time, they might walk into a school building with hundreds of other kids who look different from them, wear different clothes, and eat different foods. Another first that only a few kids experience is their first time walking into New Expression Clarkston. While some first moments may be tough and challenging, this is a first full of overwhelming joy, freedom, and fun! They will see kids dancing, laughing, and making musical instruments. They’ll hear music from all over the world, and listen as kids stand up and proudly share what New Expression means to them. 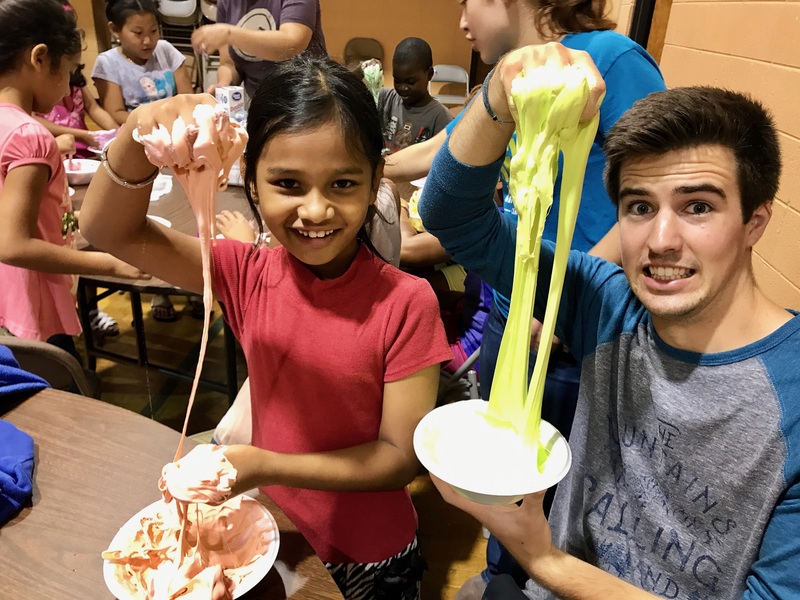 They’ll paint, draw, capture the flag, kick a soccer ball, and maybe even make some multi-colored slime! At NXP Clarkston, every week is a chance for us to celebrate life and share a first moment. Some of the moments we share are happy – the freedom to dance, run around and play soccer, or the pure joy of singing at the top of your lungs. Some of the moments we share are deeper – being able to express what it feels like to go to a new school where you don’t speak the language, or making a new friend who takes the time to truly get to know you. At New Expression, everyone celebrates first moments all the time – whether we are in preschool or 35 years old. 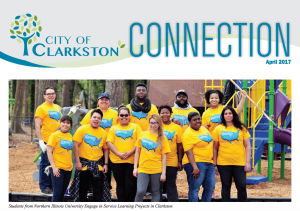 In a time when our nation’s highest administration is working to build barriers to keep refugees out of the country, Something New is committed to building community with our neighbors in Clarkston, GA. Clarkston is an example of a community where new neighbors and long-time residents are embracing the challenges that come with building a strong community. It is a place where many cultures and languages collide and where people are discovering the strength in diversity. It is a place where bridges are working better than walls. Clarkston is worth exploring and a powerful place to learn more about refugee resettlement and get involved, now is the time! 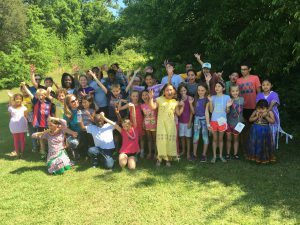 With its high population of recently resettled refugees, Clarkston, GA is a vibrant community—rich in diverse experiences, cultures, and by extension—food! 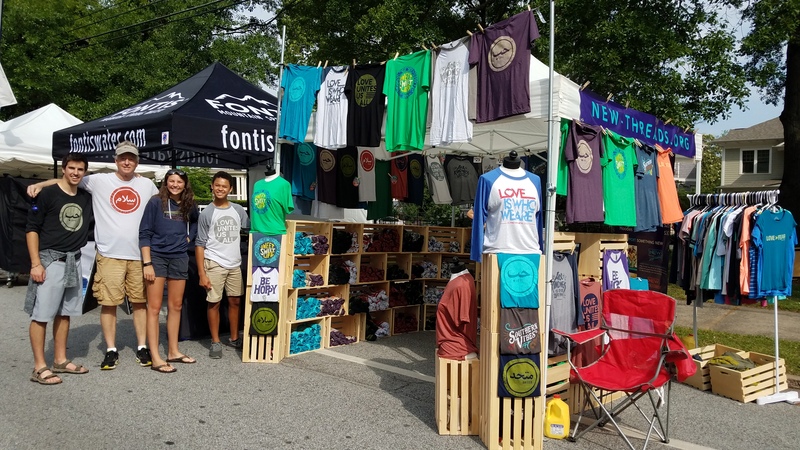 Located just a few miles from downtown Atlanta, Clarkston is a small town that takes you on a trip around the world in just a few blocks. 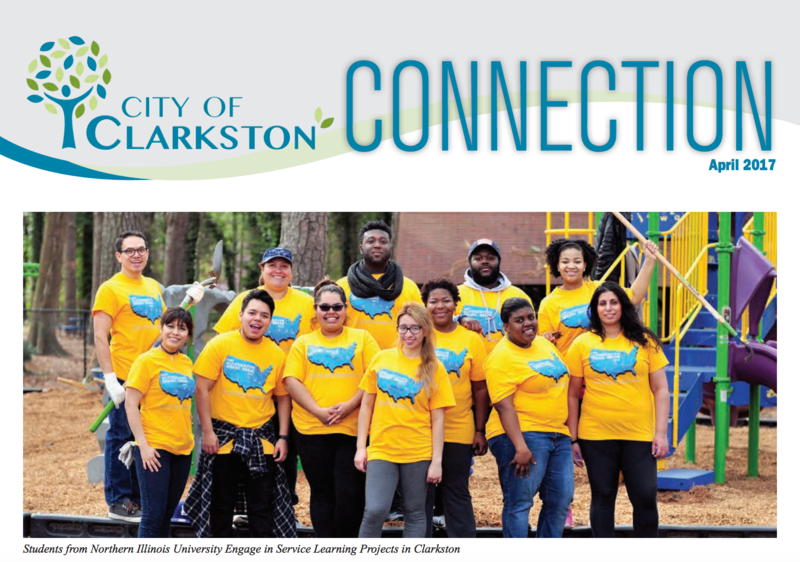 The residents of Clarkston are from all over — Burma, Bhutan, Cuba, Somalia, the Congo, Afghanistan, Iraq, and Syria. Refugees from these countries bring with them their own ways of life, as well as the incredible and difficult circumstances they have endured on their journey to rebuilding their lives. About 85% of local businesses are owned by people who came to Clarkston as refugees. Students attend schools where 60 languages are spoken and adults often work multiple minimum wage jobs to make ends meet. As people work to rebuild their lives, about 40% live below the poverty line and many adults are not able to work in the same careers they had in their home countries. Each refugee has a story of war, separation, violence and hardship and they also share a common drive to build a safe, secure, and brighter future for their children and new community. The daily demonstration of sacrifice and the warm hospitality felt among new neighbors makes Clarkston a unique and powerful place for an alternative break. 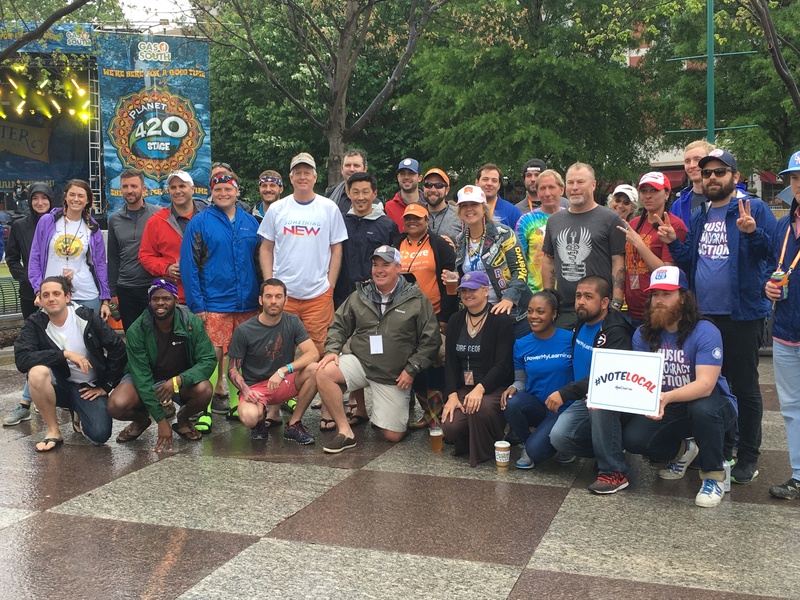 New Alternative, a program of Something New, is run 100% by volunteers — and we’re not your normal nonprofit crew. 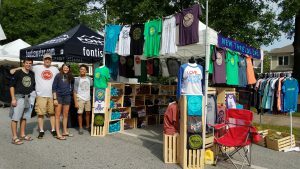 As you consider joining Something New for New Alternative in Atlanta, there are a few things you should know about us and our program before you come. We are a unique host site and we believe in the importance of blending strong education and training with relevant service for a life-changing week of learning and personal growth. 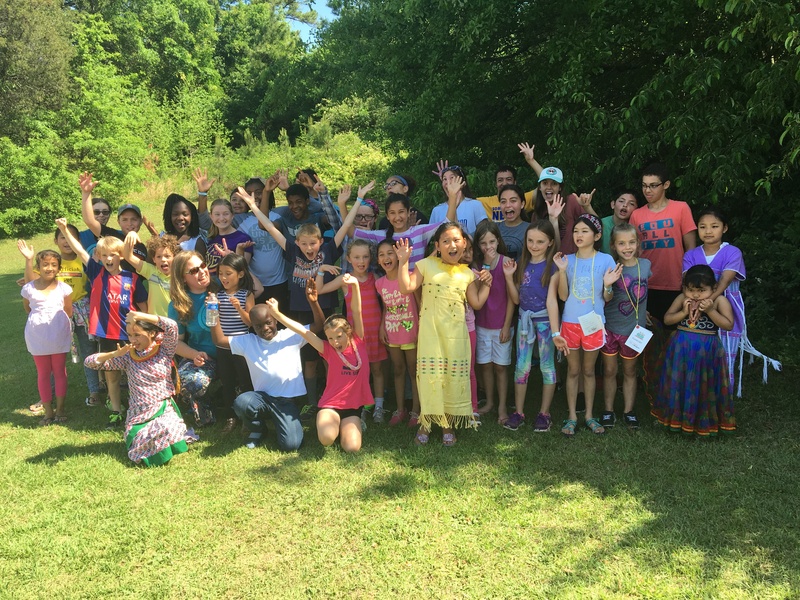 We believe there is great value in immersion and we strive to host trips that take breakers right to the heart of our organization, the daily practice of nonviolence and the many facets of the Atlanta area. We’re all about intense — from start to finish. 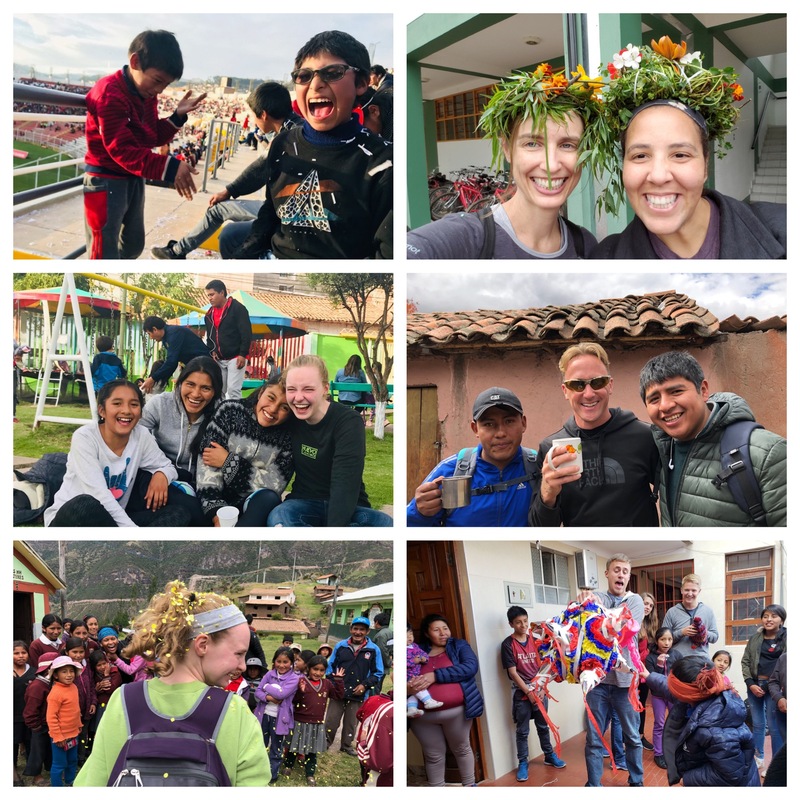 We believe everyone can make an impact on the world, and we believe your visit to will leave a lasting impact on you, our organization and Atltanta. You CAN make a difference in this world, and it is needed. We want you to experience a week of alternative living that will catapult you into a lifetime of purpose and motivate you to reach your own potential and dreams. Organizations volunteering with us should not be surprised to find slanderous information about us on the Internet. Some of the hatred and mindsets present in the 60s have not changed, but the tactics of fear and intimation have new outlets. Rather than wearing hoods and burning crosses, racists now hide behind anonymous blogs and internet forums to try stop integration and progress. The same mindsets and resistance to change that can be found in Selma are also challenges facing Atlanta. 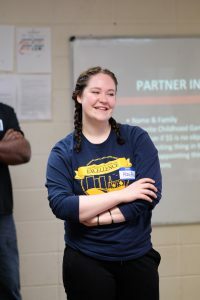 While we are not a faith-based organization, the movement behind our programs did start out of a church of young people who were passionate about serving others. Over the past 10 years, the organization has evolved into a human rights and youth development organization that believes in equality for all. We are passionate about tolerance, acceptance and inclusion. 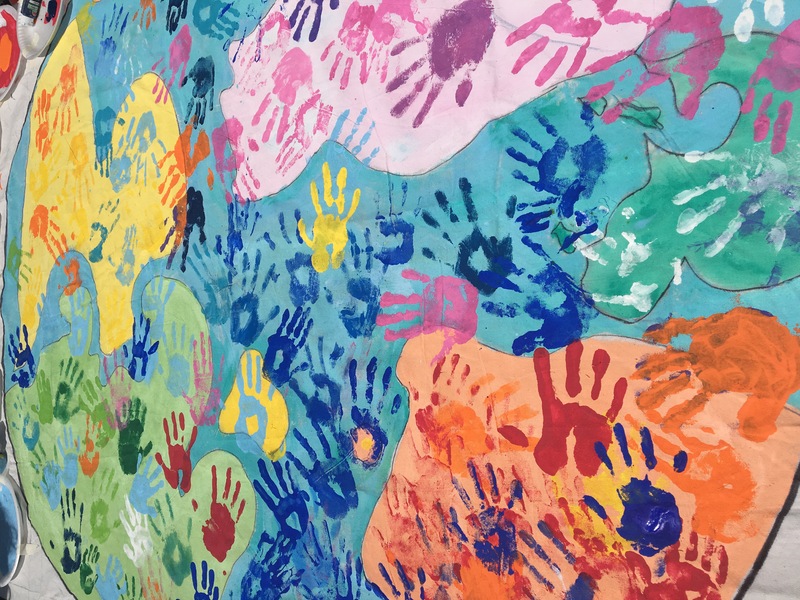 Our programs embrace and encourage volunteers from diverse backgrounds, and we proudly stand behind human rights for all. We believe in the power of every voice, and collectively our organization is a voice for those not heard. We encourage our alternative breakers to exercise their voices while in Atlanta through reflection and debriefing activities. We believe in thinking outside the box, in coloring outside the lines, and in not following the status quo. While we understand this is not for everyone, we’ve seen great benefit in taking the road less traveled to make change in our community. We hope to meet you on an alternative break experience! We have been honored to join many participants on their transformative journey through New Alternative and into a lifetime of service and sacrifice. We’d love to be a part of your journey. The Center for Civil and Human Rights is a museum dedicated to the achievements of both the civil rights movement in the United States and the broader worldwide human rights movement. The Jimmy Carter Library and Museum in Atlanta, Georgia houses U.S. President Jimmy Carter’s papers and other material relating to the Carter administration and the Carter family’s life. The King Center is a nonprofit center exhibiting Martin Luther King Jr. related photos & artifacts, plus rooms on Gandhi & Rosa Parks. Al-Farooq Masjid is the largest mosque in Atlanta, and is one of the few in the area that is housed in a building incorporating historically Islamic architecture. Tours are available for groups. Centennial Olympic Park is a 21-acre public park located in downtown Atlanta, Georgia created for the 1996 Olympic Games. The area is located in the middle of a number of restaurants and attractions. Piedmont Park is a 189 acre urban park in Atlanta, Georgia, locat- ed about 1 mile northeast of Downtown. Has large open fields,paths for walking, running, and biking, and outdoor sports facil- i- ties for public use. The CNN Center is the world headquarters of CNN. The main news- rooms and studios for several of CNN’s news channels are located here, as well as a food court. Tours can be purchased for groups. Explore the history of the world’s most famous beverage brand at the World of Coca-Cola, the dynamic, multimedia home of Coke’s 128-year-old secret formula. Taste flavors of Coke from all over the world. The Georgia Aquarium is the largest aquarium in the Western Hemisphere, housing thousands of animals and represent- ing several thousand species, all of which reside in 10 million gallons of marine and saltwater. The Atlanta BeltLine is a 22-mile loop of multi-use trails, modern streetcar, and parks – all based on railroad corridors that formerly encircled Atlanta. Start out with a great meal at Ponce City Market and head out on foot or bicycle to enjoy the trails! New Alternative definitely misses the connection we made with so many incredible students! Many times when students return back to campus, they share their experience with others. Here is a video that students from NYU showed their peers in an AB celebration back on campus!